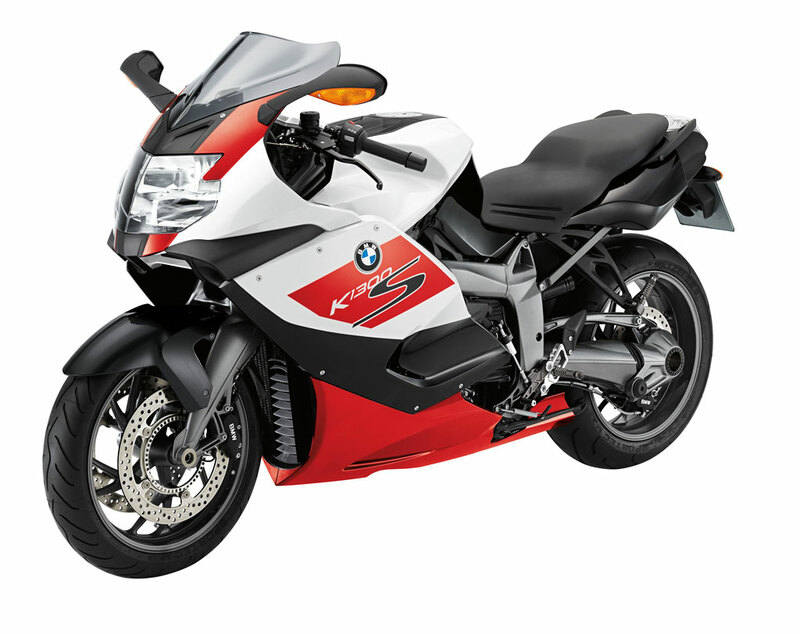 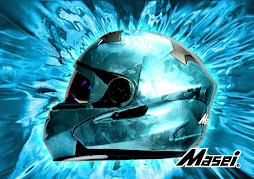 BMW is preparing to present the BMW K1300S “30 Jahre K-Modelle” at the upcoming 2012 EICMA show in Milan, Italy, to mark the 30th anniversary of the BMW Motorrad K series. The 2013 BMW K1300S “30 Jahre K-Modelle” special edition comes with a special paint scheme in Alpine white/ Sapphire black metallic and Racing red, a tinted Windshield, Electronic Suspension Adjustment ESA II, HP shift assistant, HP footrests for rider and passenger, Akrapovic sports silencer, Safety Package (RDC, ASC), Heated grips and On-board computer. 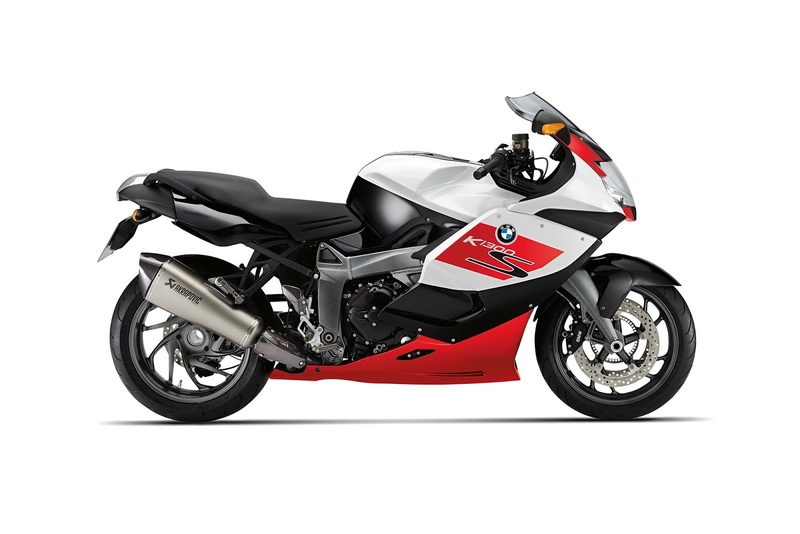 The 2013 BMW K 1300 S anniversary model is otherwise standard with a 1293cc liquid-cooled engine which delivers 173hp and 103 ft-lb., and features Duolever front suspension, single-sided swingarm, twin disc brakes with four-piston calipers, ABS and so on.